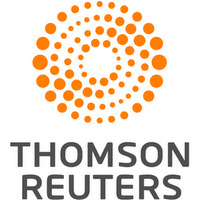 BEDMINSTER, New Jersey, July 16 (Reuters) - Long-hitting Park Sung-hyun of South Korea broke a three-way tie with two late birdies to win the U.S. Women's Open at Trump National Golf Club on Sunday by two strokes for her first major championship. The 23-year-old Park, runaway favorite to win LPGA Rookie of the Year honors, birdied the par-five 15th to forge ahead and after co-leader amateur Choi Hye-jin double-bogeyed the 16th, added another birdie at the 17th for some cushion. Park, who won seven times on the Korean LPGA Tour in 2016 and had four top-10s on the LPGA Tour this season, saved par at the par-five last with a superb chip from behind the green to post a five-under 67 for an 11-under 277 total. The 17-year-old Choi found water off the tee at the par-three 16th to scuttle her chance for an historic win, but birdied the last to complete a 71 for sole second at nine-under. The Korean juggernaut in women's golf was evident with the nation providing eight of the top 10 finishers. Shanshan Feng of China, a seven-time LPGA Tour winner who had led since the opening round, needed to hole out from the fairway with her third shot at the 18th to tie Park. After her shot bounded beyond the green, Feng went on to card a triple-bogey eight for a 75, finishing tied for fifth at six-under. World number one Ryu So-yeon of South Korea (70) and compatriot Hur Mi-jung (68) shared third on seven-under. For Park, it was a sweet bounce-back from last year's U.S. Women's Open at CordeValle in California. Park, the 36-hole leader, finished 74-74, losing a chance at the title when she hit into a water hazard on the 72nd hole and finished third, two shots out of a playoff. This time, Park timed her run better, carding 73 and 70 in the first two rounds. She began the final round three strokes back before posting her second successive 67. 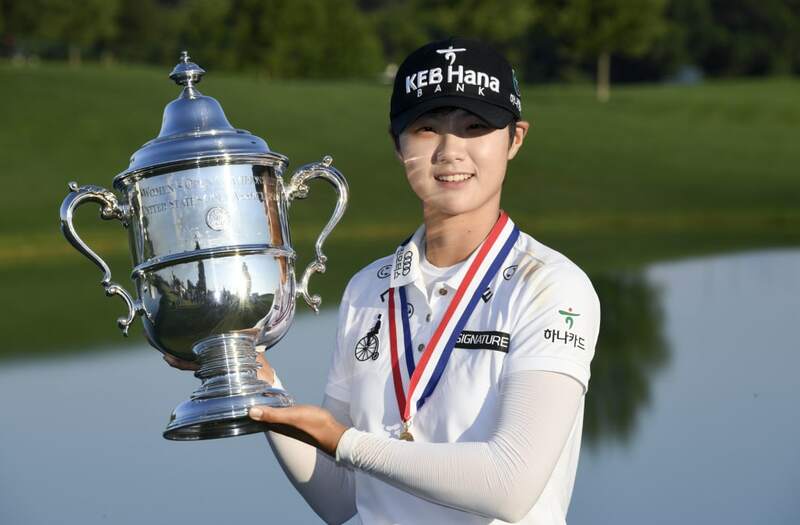 Choi narrowly missed becoming the second amateur in 72 years of the event to win and first since 22-year-old Catherine Lacoste of France hoisted the trophy 50 years ago at The Homestead in Hot Springs, Virginia.